If it is worth storing, it is worth protecting. 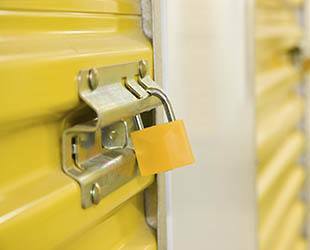 Golden State Storage facilities are able to assume limited responsibility for stored goods through Golden State's Protection Plan. 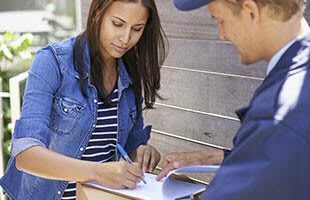 The Golden State Protection Plan assumes responsibility for your belongings with much better terms and conditions than a typical homeowner's policy or expensive self storage tenant insurance products.